Even the ancient Vikings knew that when building defensive fencing for fortifications, poles made from wood with a burnt surface were more durable than poles which had not been treated in any way. Studies on the possible benefits of thermal modification of wood began as early as the 1930s and 1940s in Europe and USA, but the manufacturing process never reached an industrial scale. Decades later, VTT (Technical Research Institute of Finland) became interested in the idea and as a result, the Thermowood process was patented and the brand was launched in Finland at the end of the 1990s. 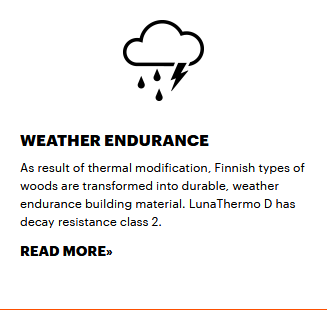 The Lunawood thermal modification process uses only heat (ranging from 190-212°C) and steam. 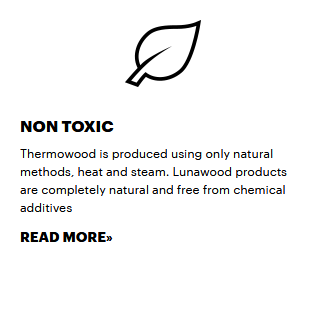 Lunawood end products are completely natural and free from chemical additives. 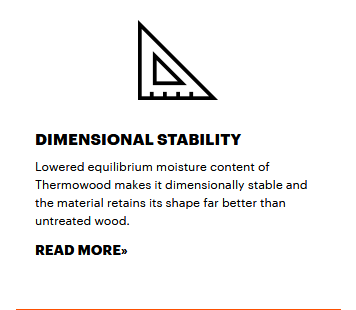 The Thermowood process respects the natural properties of wood. 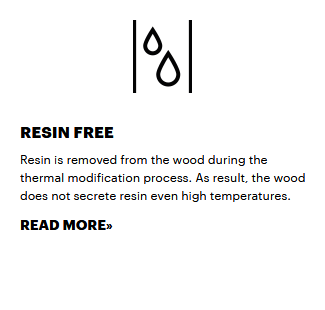 The patented production process is based on the gradual thermal modification of wood, wherein the chemical and physical properties of wood undergo permanent change. 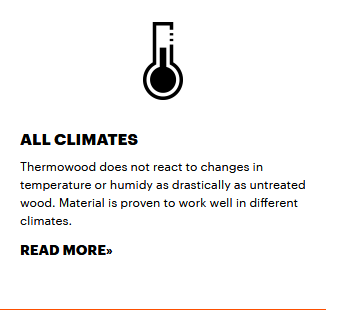 Thermowood is a registered trademark and may only be used by member companies of the International Thermowood Association. Lunawood is one of the association’s founding members. 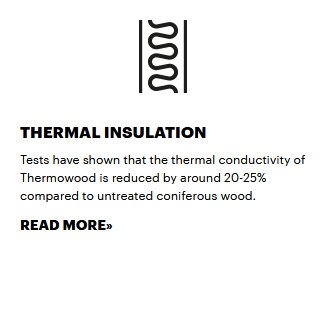 The quality of Thermowood production is monitored by an independent, external party.